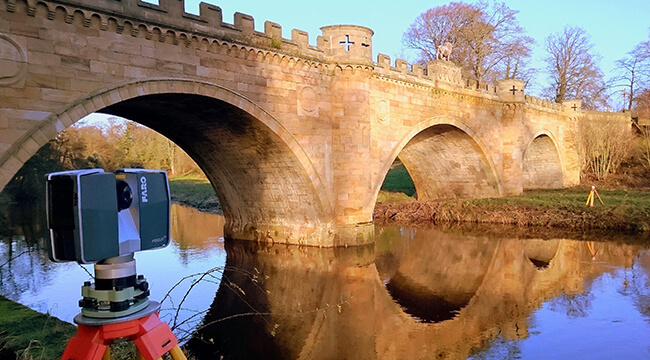 Landform Surveys have worked with the Estates Office of The Northumberland Estates for many years, and provided the topographic survey for the planning of The Alnwick Garden at Alnwick Castle. 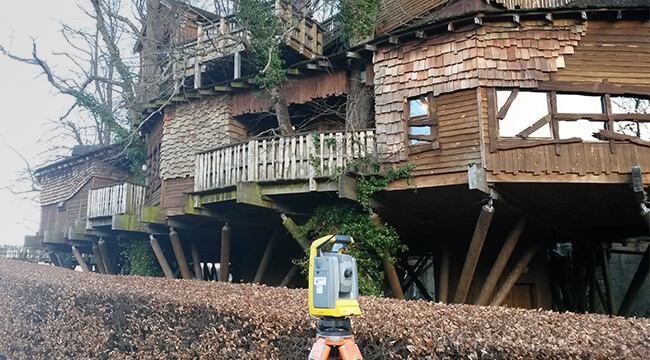 We recently carried out a survey around the Treehouse Restaurant for further development of this stunning building. Landform Surveys have also carried out measured building surveys of Alnwick Castle itself, and have been involved in many schemes on land owned by The Northumberland Estates, including large areas of land for development, and conversion of farm buildings to residential dwellings.